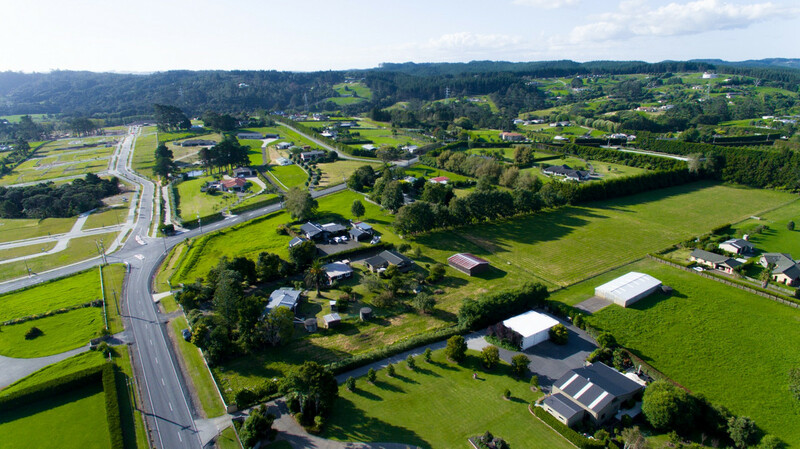 | Kumeu’s SUPERIOR Future Urban Investment. 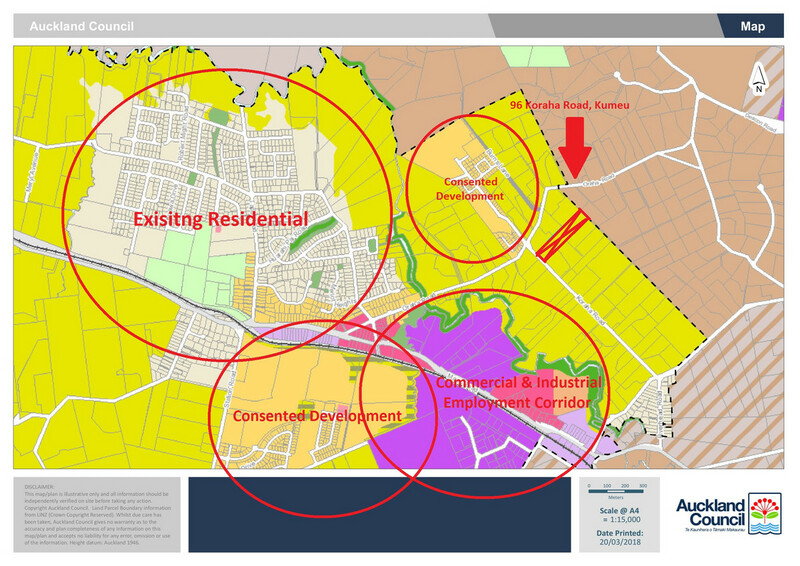 Kumeu's SUPERIOR Future Urban Investment. 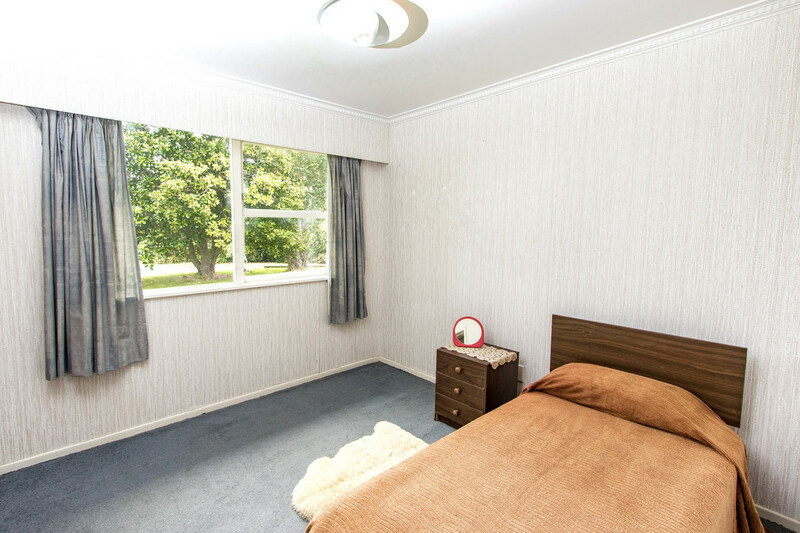 Here’s an opportunity to secure this smart investment totalling 2.16 ha. 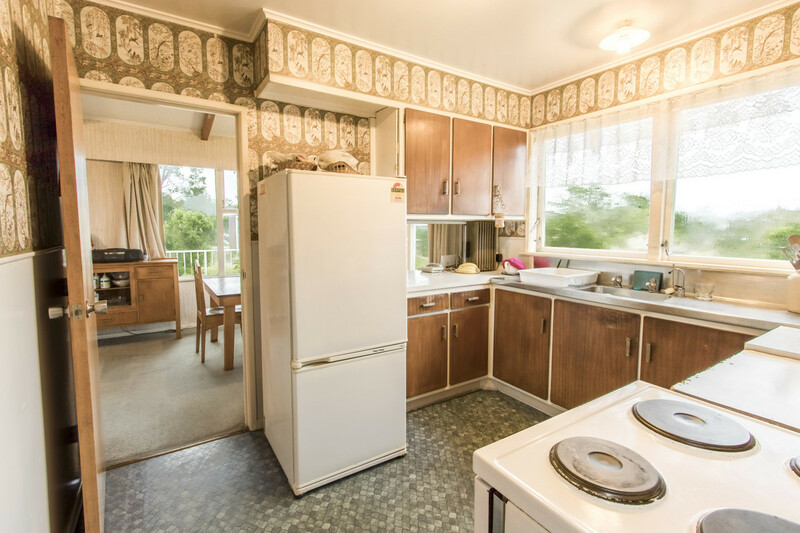 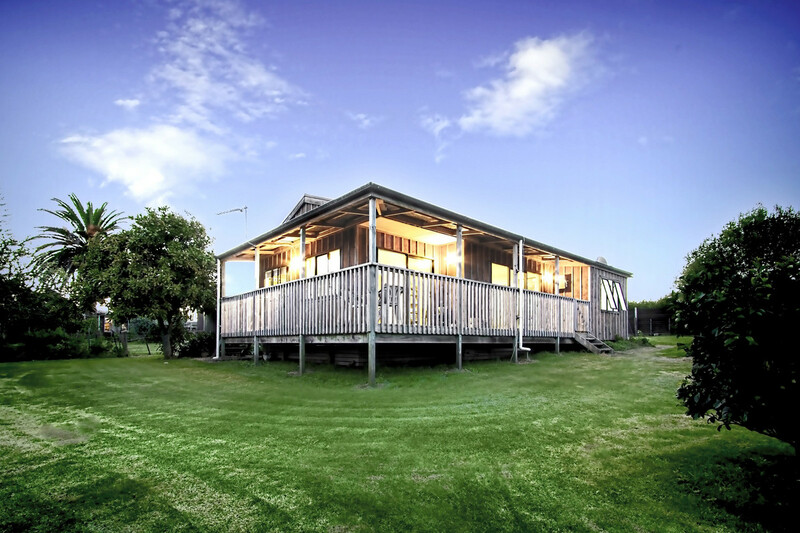 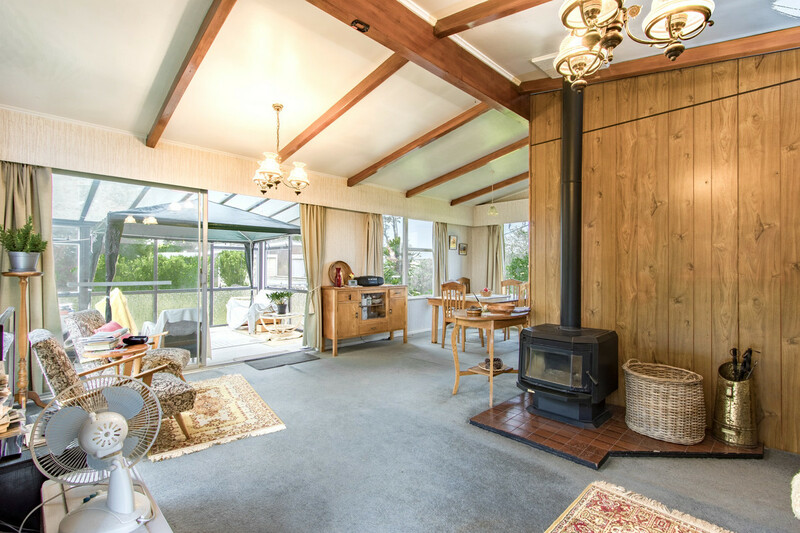 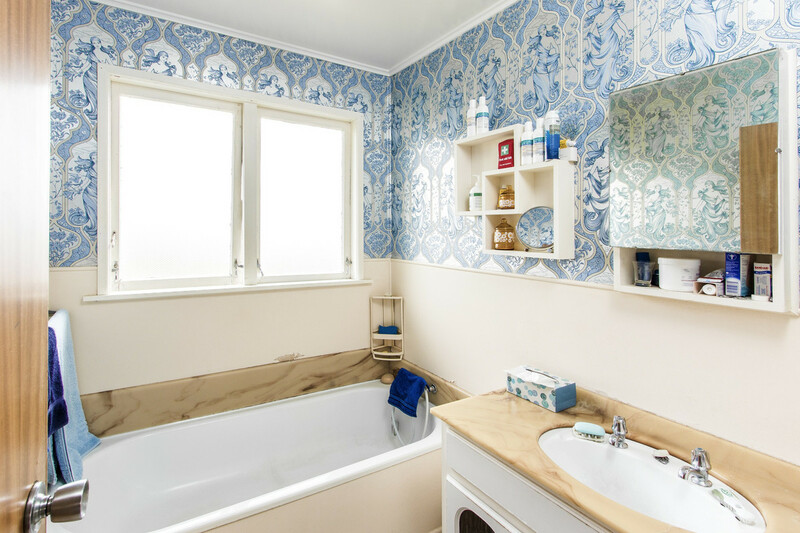 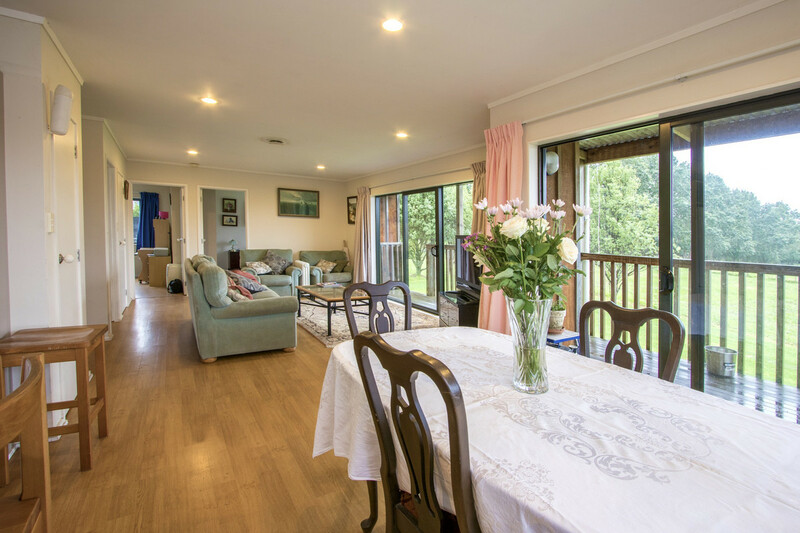 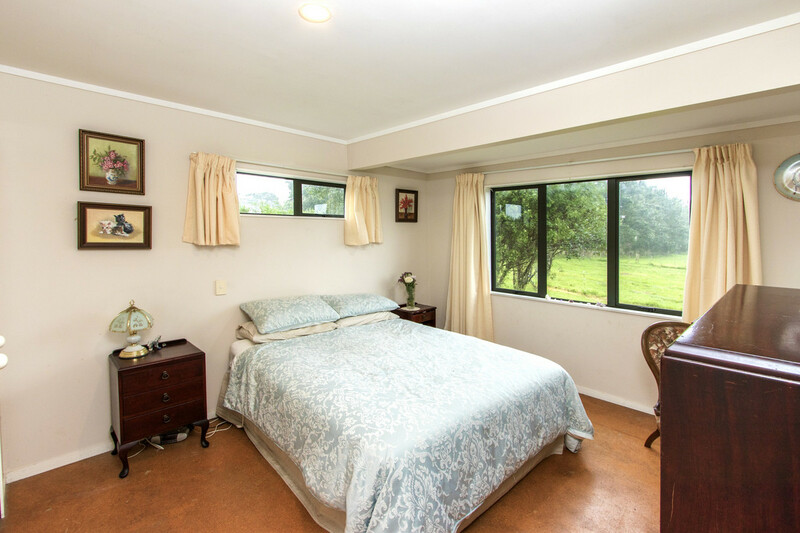 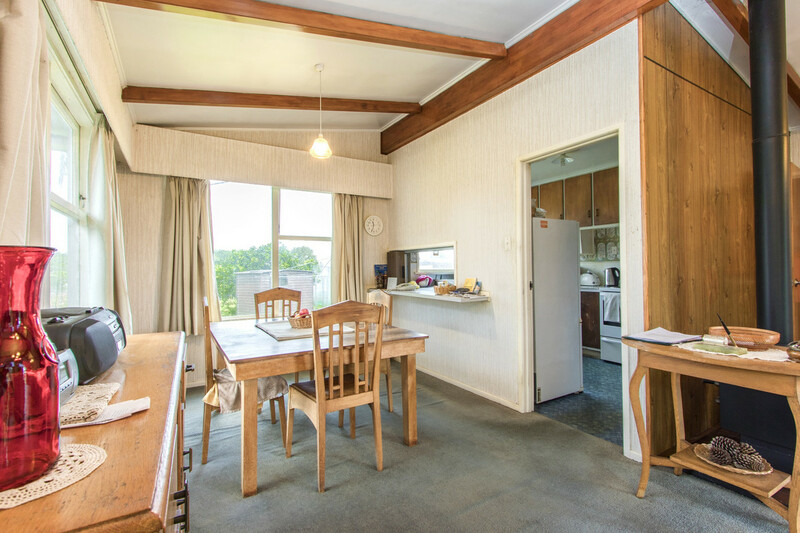 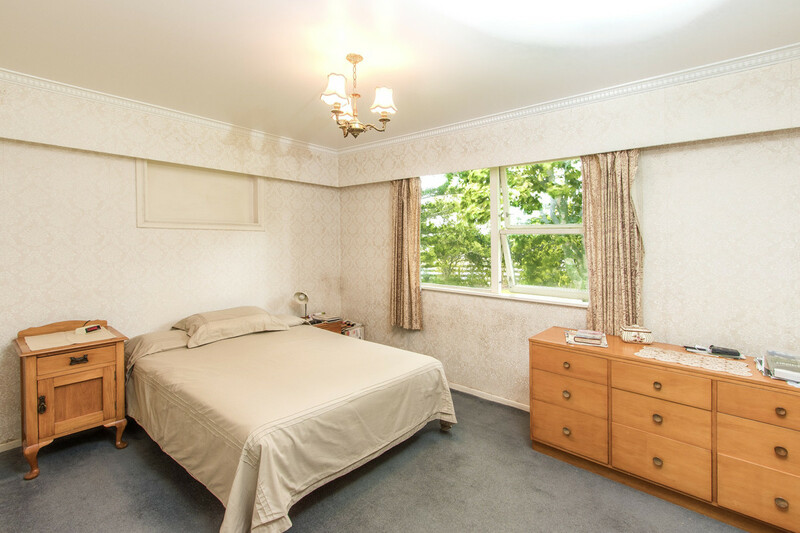 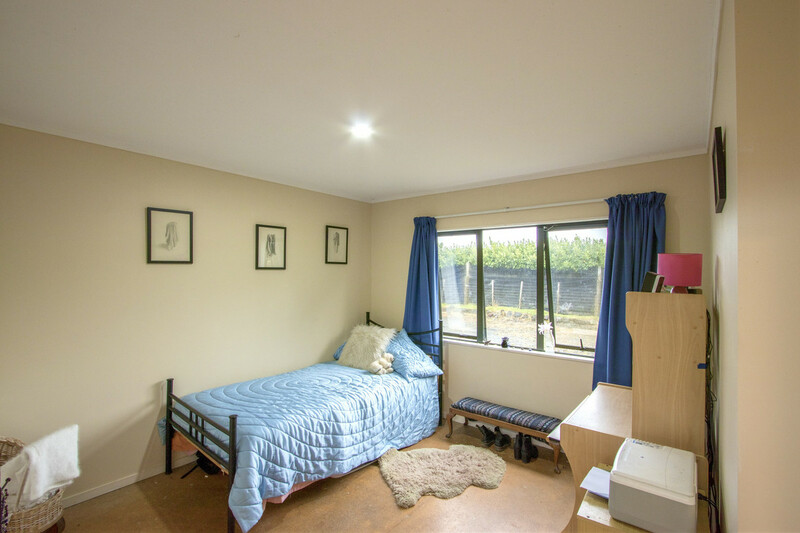 Complete with multiple dwellings providing a stable rental return in the Future Urban area of Kumeu! 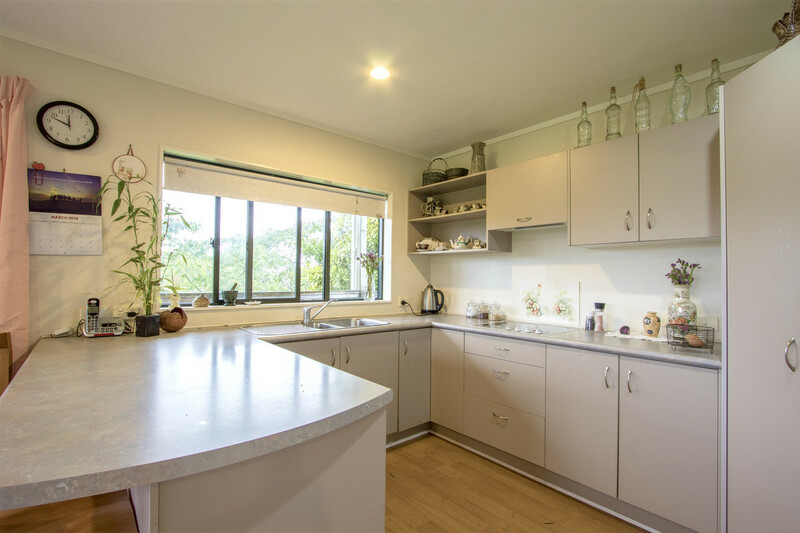 96 Koraha Road has been marked for future development and currently resides in the Future Urban transition zone. 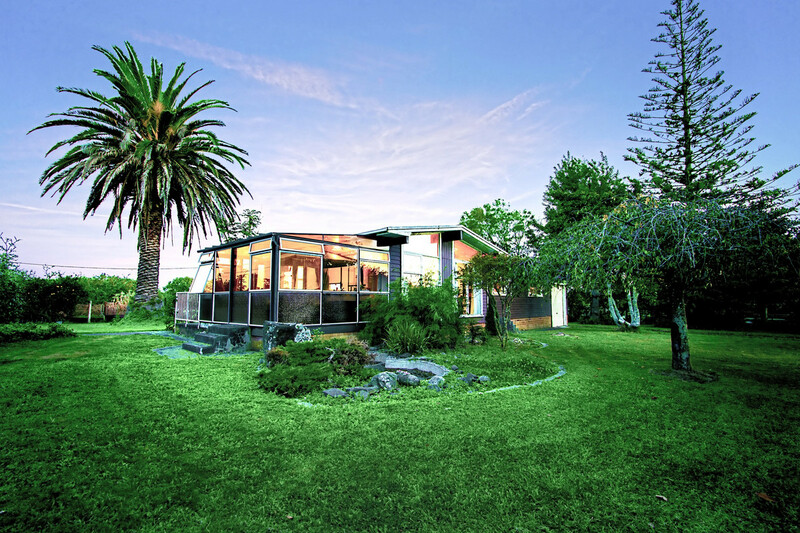 Auckland is an economic powerhouse, with the population growing rapidly. 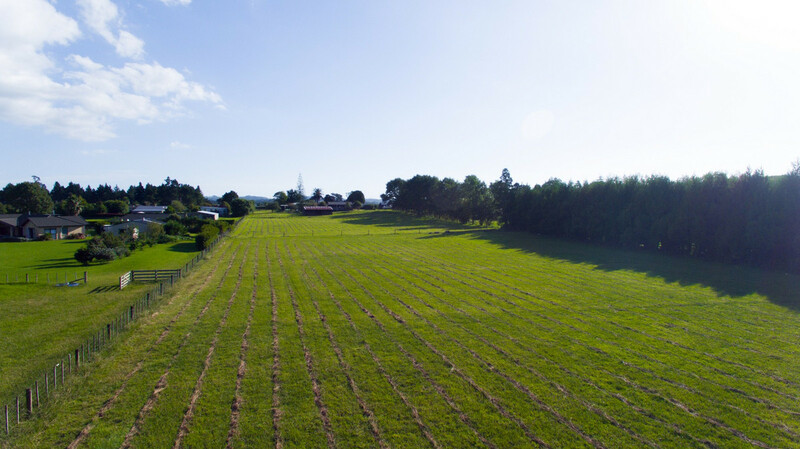 This land has been marked to house part of that population growth and it’s just a matter of time until this land will be developed. 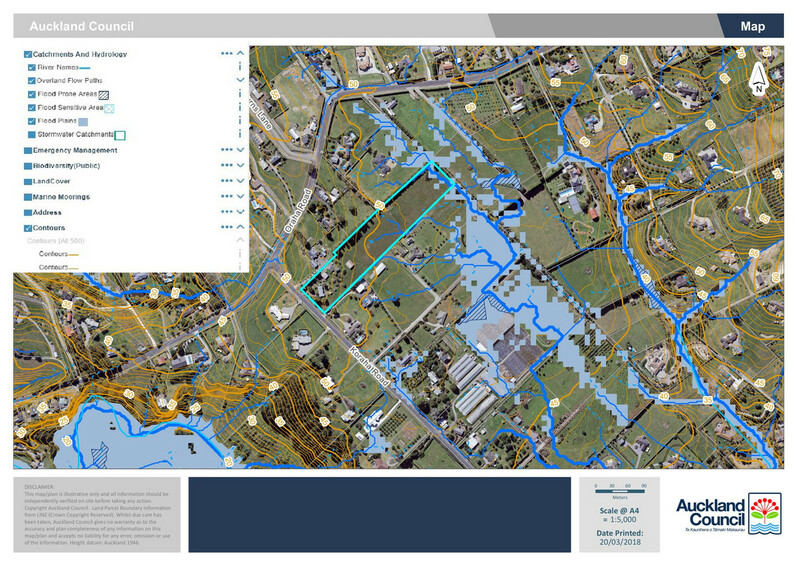 Structure Planning for Kumeu is expected to start in 2025. 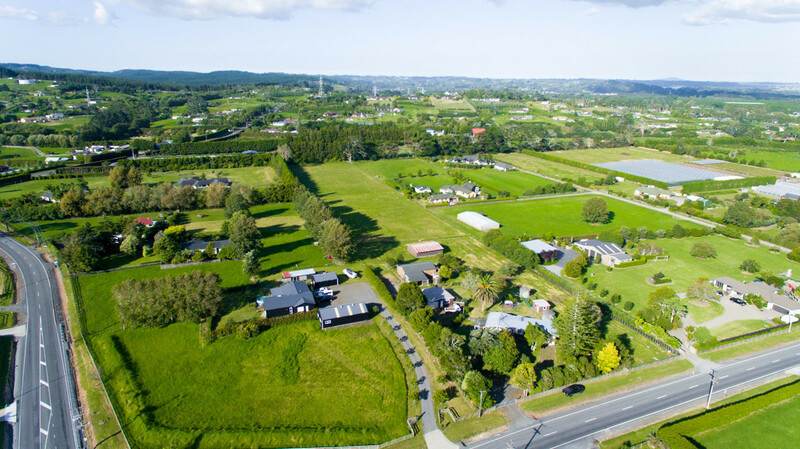 Located in the growing community of Kumeu, close proximity to local amenities, neighbouring development project with anticipation to house over 400 homes. 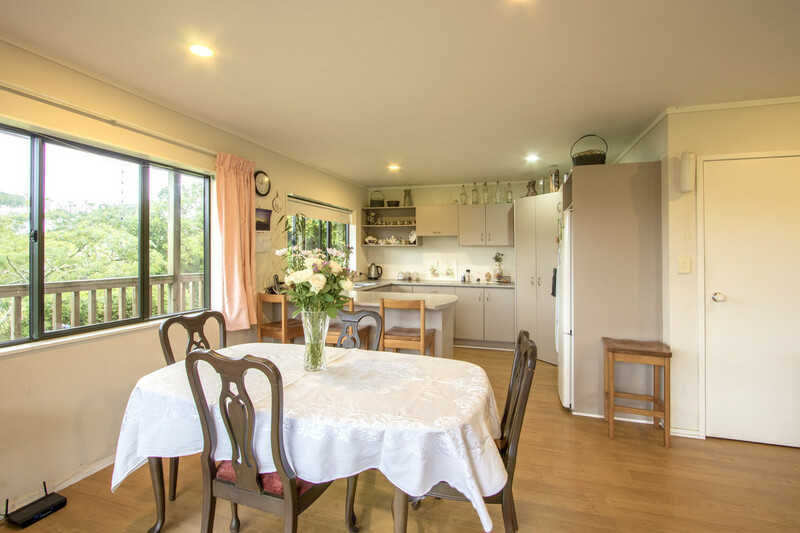 With evolving public transport, ATAP projects, continual council investment into this area and growing employment opportunities ensures that 96 Koraha Road is an attractive site now and in the future. 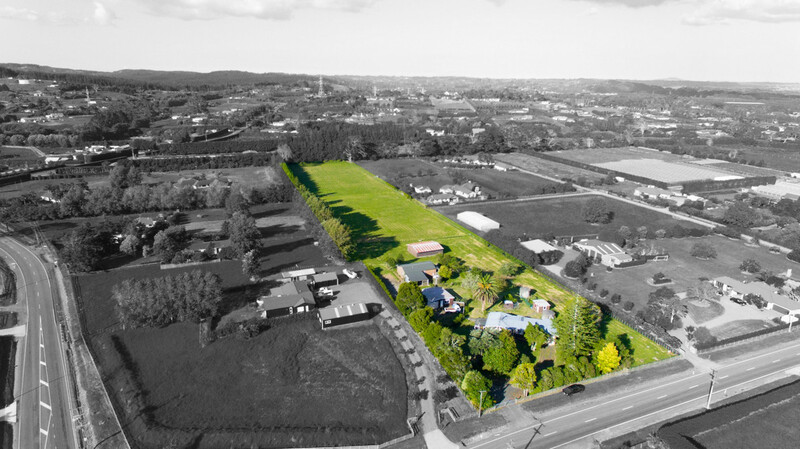 Great rental return, rapidly growing capital gains and strategically placed ensures you own your piece of development land as there’s only so much ‘FUTURE URBAN’ land available and minimal opportunities strategically located such as 96 Koraha Road. 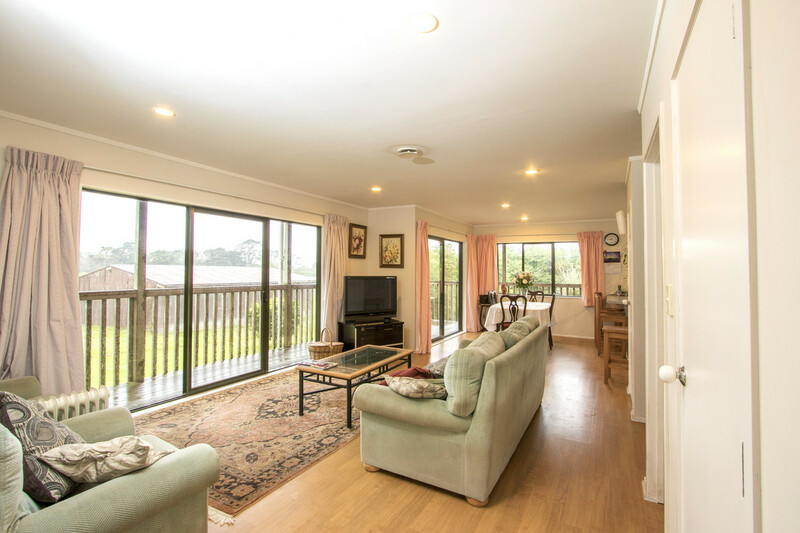 Please call or email me today for further information or your own private viewing/insight into one of Auckland’s greenfield growing communities.